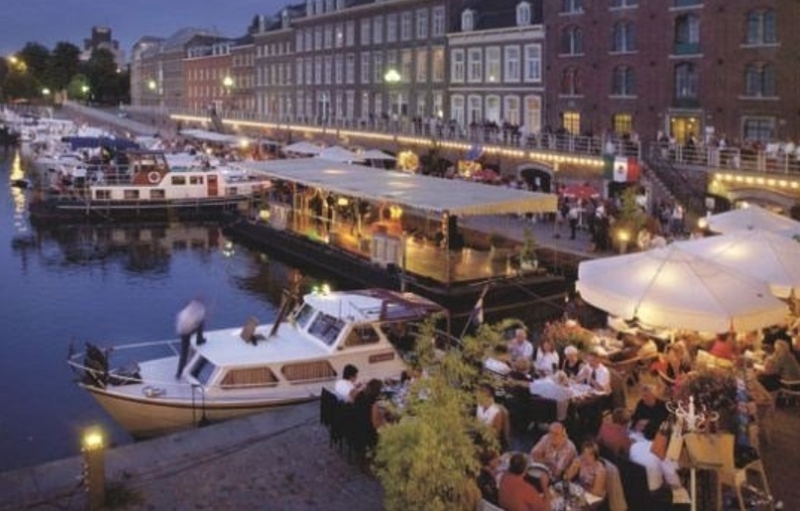 The traditional Mexican Summer Concert in the port of Maastricht is making a comeback you don’t want to miss. 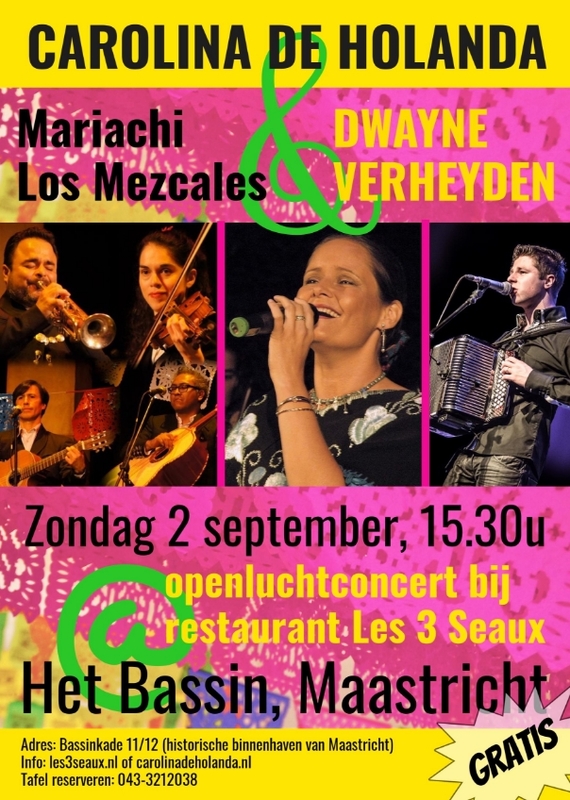 Join us Sunday 2 September on one of the lovely terraces at the port Het Bassin and enjoy the best of Mexico’s traditional music with Carolina de Holanda, Dwayne Verheyden and mariachi Los Mezcales. 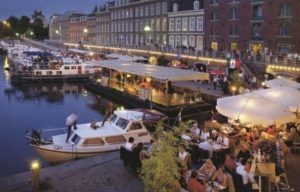 If you want de best spots, make your reservations at restaurant Les 3 Seaux via 043-3212038.